Ready to make your dreams come true? 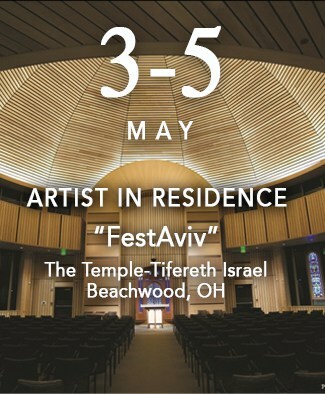 Plan a Shabbat weekend, retreat or concert. 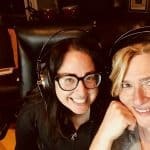 Working with Abby Mueller – was just AMAZING! Abby who played Carole King in the Broadway musical “Beautiful” sang the song I wrote for The Alzheimer’s Association “Life is Beautiful”. This song was written based on the life experiences of people who were recently diagnosed with early onset dementia. 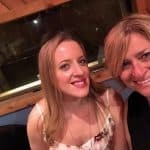 SHABBAT FROM THE HEART & MORE.. The amazing Cantor Magda Fishman just released this latest CD of 10 original tracks. Magda is a brilliant musician and and composer. The CD includes some of our collaborations, including “Ahavat Olam”, “Shehecheyanu” and “L’chu Neranena. We are looking forward to sharing our new setting for the Kedusha – Stay tuned! 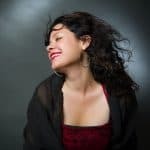 Cantor Shira Lissek is one of the great voices of our time and a true inspiration. 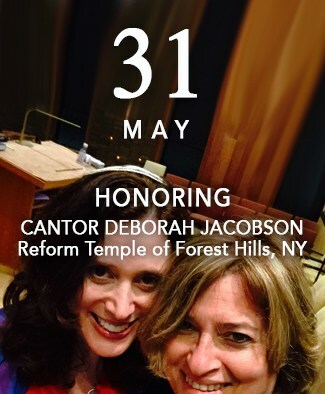 I’ve had the privilege of working with her at Park Avenue Synagogue, NYC, where we created healing services and collaborated on several concerts. Cantor Lissek is now at the beautiful Temple Israel in Charlotte, NC and we are working on new music for her next CD recording. Working on "BELIEVE" with these ammmazing singers! Singing "Life is Beautiful" and "Beautiful" with Broadway Star Abby Mueller at the Alzheimer's Fundraiser. Singing with Abby Mueller at the Alzheimer's Fundraiser. 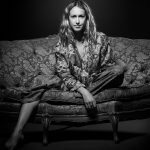 Beth Styles is an award winning composer/producer/artist, whose work has been celebrated in diverse houses of worship across the country and performed by some of the great artists and cantors of our time. 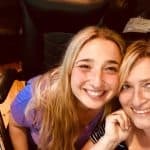 Her production studio is located in Stamford, CT.
Beth has written an extensive catalogue of original work including Jewish, Gospel, R&B/Jazz, Folk, Funk, Film Scoring and Children’s Music. 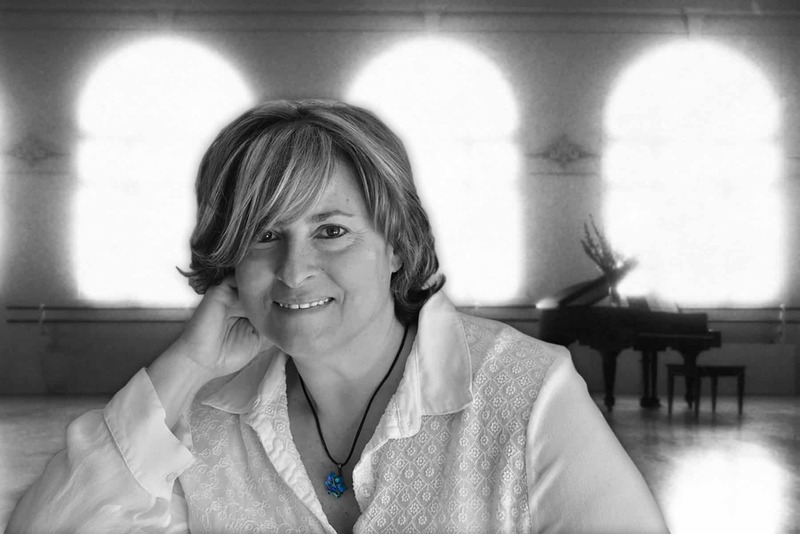 Her most recent creations focus on inspirational pieces for Cantors, Choirs, Synagogues and as a solo artist. 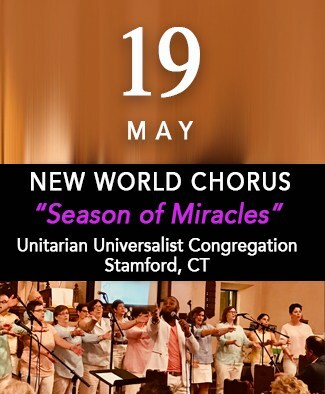 As founder and music director of the New World Chorus, Stamford’s community interfaith choir, Beth collaborates with diverse houses of worship, clergy and leadership to produce compelling annual multi-faith events throughout the year. She is also the creator of the “Living Voice Project,” which sources meaningful programs of the arts for people living with a form of dementia such as Alzheimer’s. I love arranging, collaborating and producing music for others; helping artsits make their dreams come true. Throughout the years I’ve written and produced across many genres and these days I especially enjoy writing in a spiritual or inspirational context. I love the art and challenge of marrying liturgy to melody, whether it’s a traditional Cantor/Choir piece or contemporary song. Seeing people be moved by a musical setting for prayer that rings true, is the greatest joy.